K2 / Broad Peak - Everest Training Climb – Climb to 7,100 metres / 23,294 feet and learn the skills necessary to reach the summit of Everest, K2, or another 8,000 m. Do well and transfer to the summit at no extra cost. KarakoramNews.com - Dan Mazur & Team, Sherpas & friendly locals enjoyed a safe and successful summer 2018: K2 Summit & Trek, Broad Peak, Training Climb, Pastore Peak & Gasherbrums. 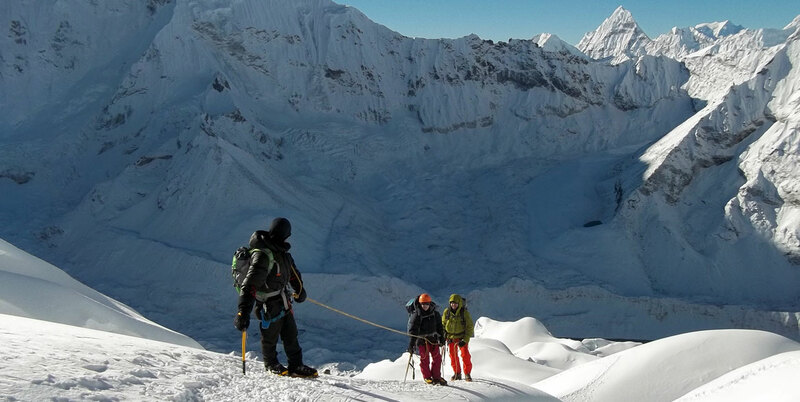 K2 / Everest Training Climb: Learn the skills necessary to reach the 8,000 metre peak of your dreams! 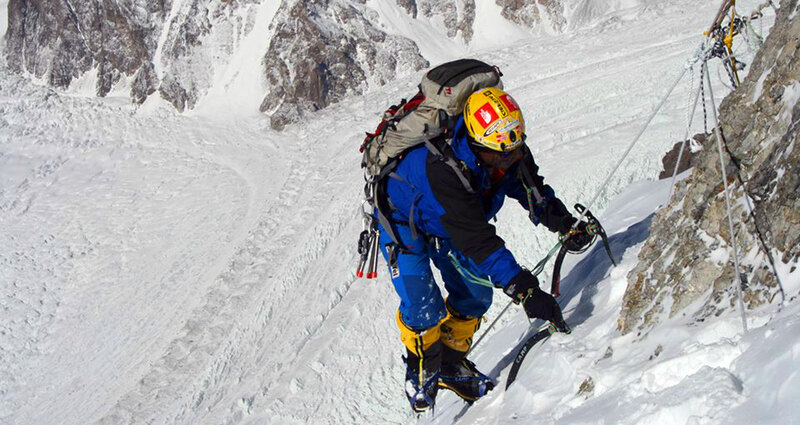 Expert leader Dan Mazur has led Broad Peak, K2 and 12 Everest expeditions successfully to the summit. Trip includes travel within the Karakorum, food, accommodations, staff, personal climbing Sherpas, and group equipment. Test yourself at high elevation, reaching 7,100 metres / 23,294 ft. in a short amount of time at an affordable cost. Learn about high altitude expeditions, glacier travel, and ice climbing. 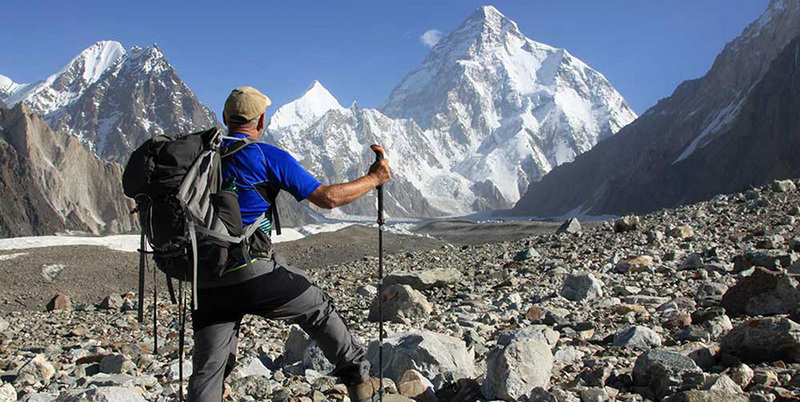 Transfer Option: Go straight from training to the summit of Broad Peak or K2 at no extra cost! Please inquire. Day 33 - Final paperwork, shopping, farewell dinner in Islamabad. Hotel. You may attempt this climb as a novice and we will teach you what you need to know. No further experience is required. If you can have fun walking for 5-7 hours with a few 20 minute breaks and long lunch mixed in, you can accomplish this climb and trek.